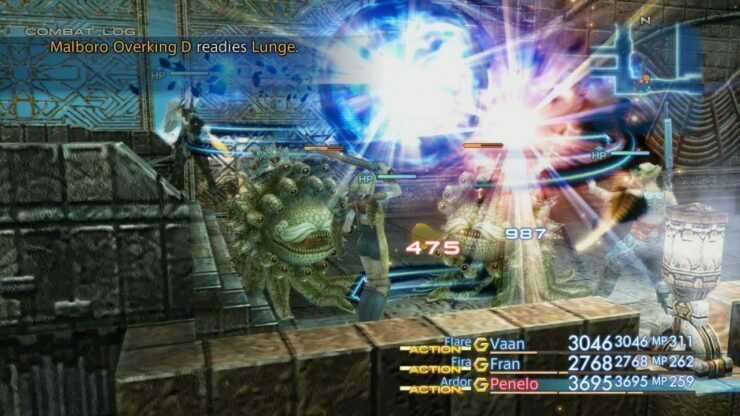 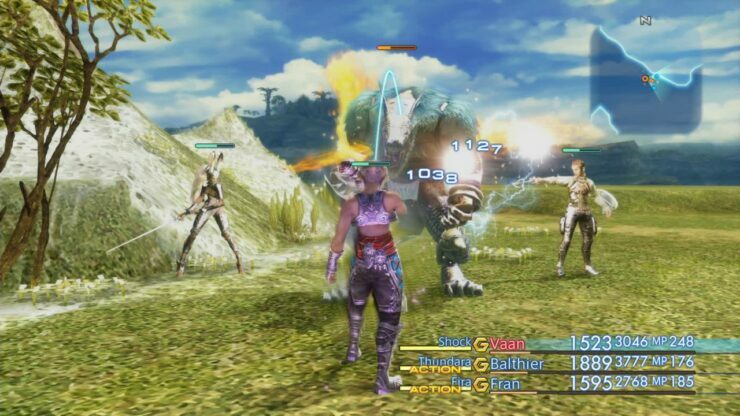 Final Fantasy XII: The Zodiac Age, the remastered version of the final PlayStation 2 entry in the series, is going to come with enhanced graphics as well as several new features such as dual language option, auto-save and much more. 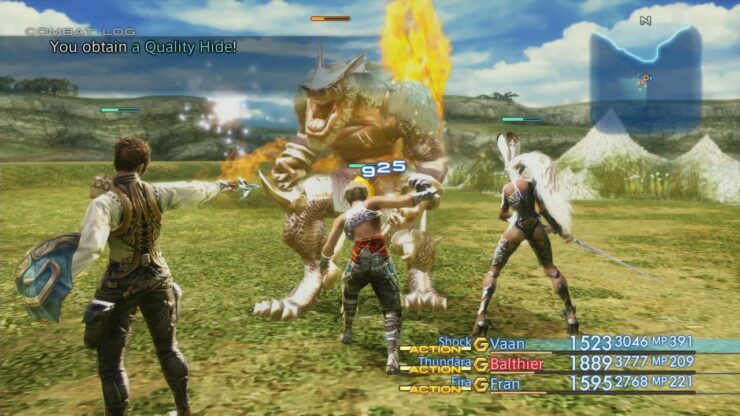 However, it seems like there are more tweaks coming that will make fans of the original release quite happy. 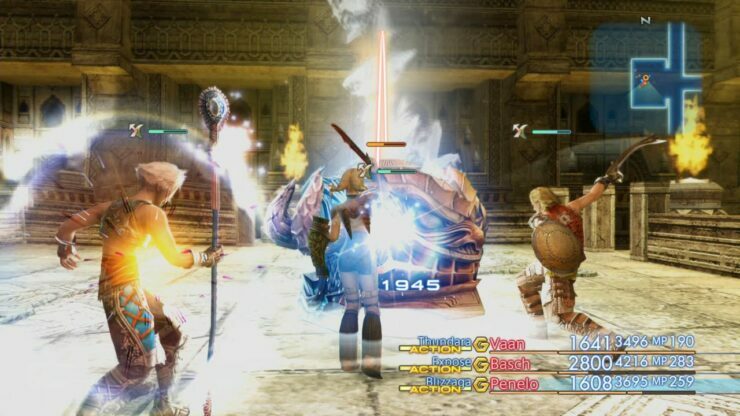 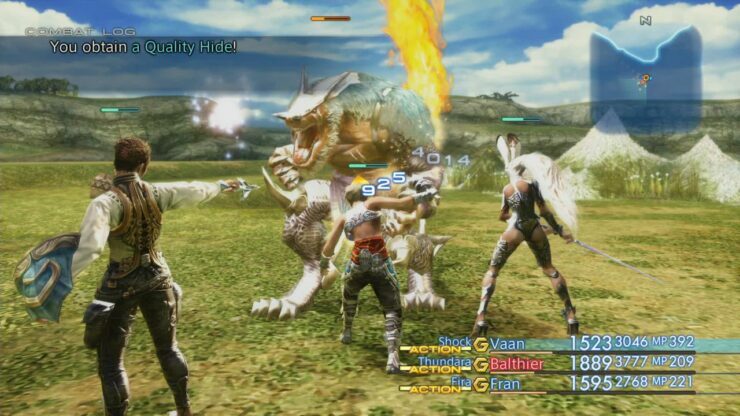 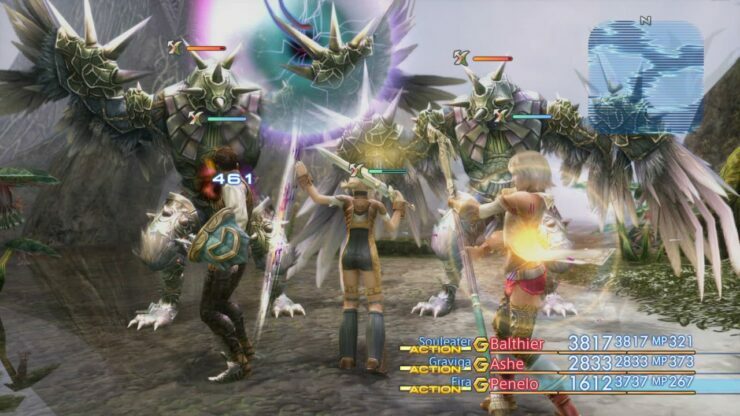 As reported by RPG Site, Final Fantasy XII: The Zodiac Age will allow players to set two job classes for each character instead of one, something that will give players more freedom in creating unique characters. 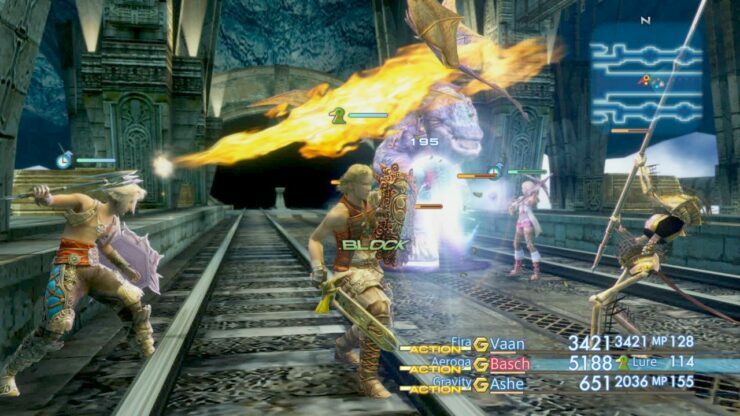 The original International Version, only released in Japan, allowed players to only pick a single class for each of the playable characters. 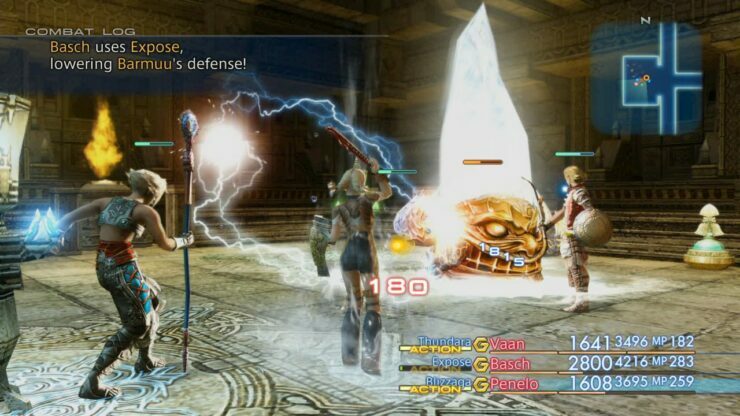 A new batch of Final Fantasy XII: The Zodiac Age screenshots has also been made available, and you can check them out below. 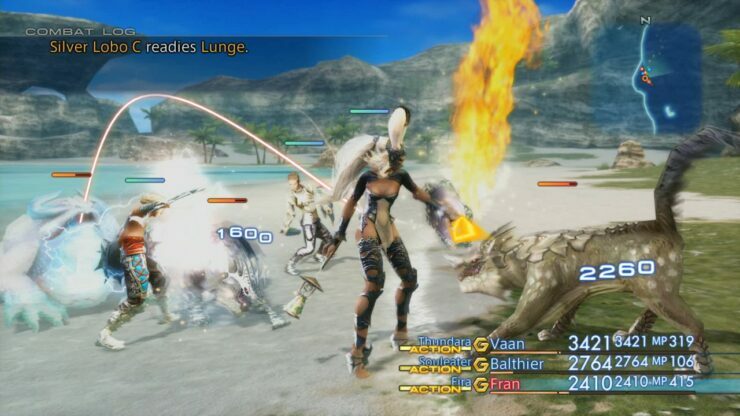 Last year, I had the chance to try out Final Fantasy XII: The Zodiac Age at Gamescom 2016. 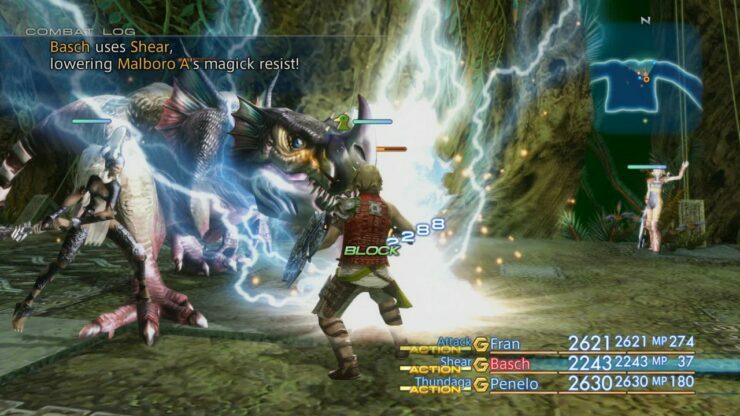 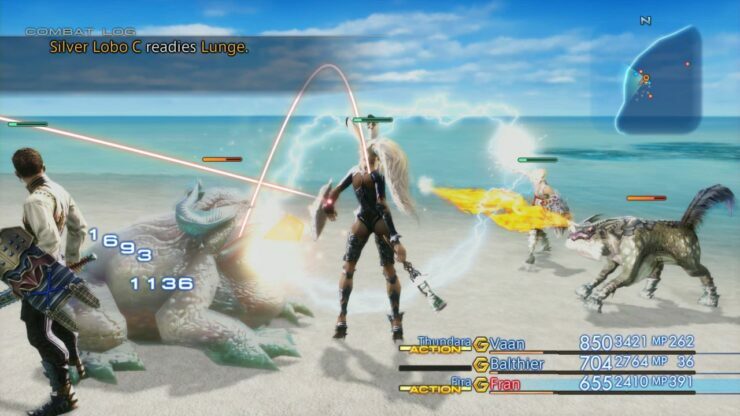 With the core game being pretty much unchanged, all the tweaks will make those who loved the original Final Fantasy XII love The Zodiac Age even more. 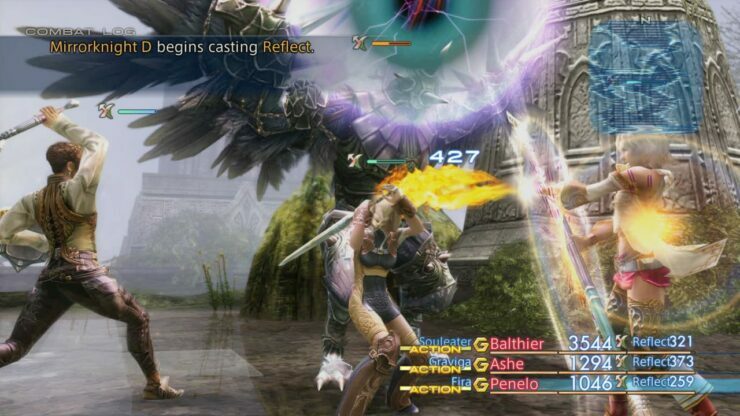 Those who couldn’t stand the game before will hardly change their opinion with the remaster, however. 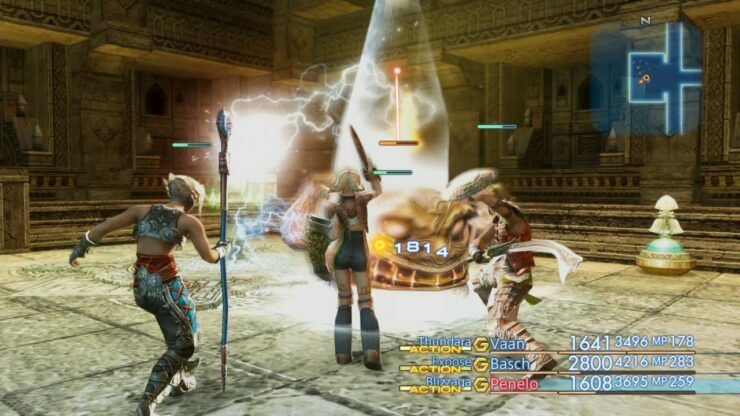 Final Fantasy XII The Zodiac Age is still Final Fantasy XII at its core, so those who didn’t like the experience on PlayStation 2 will hardly change their opinion with the sharper look the game will sport starting in a few months. 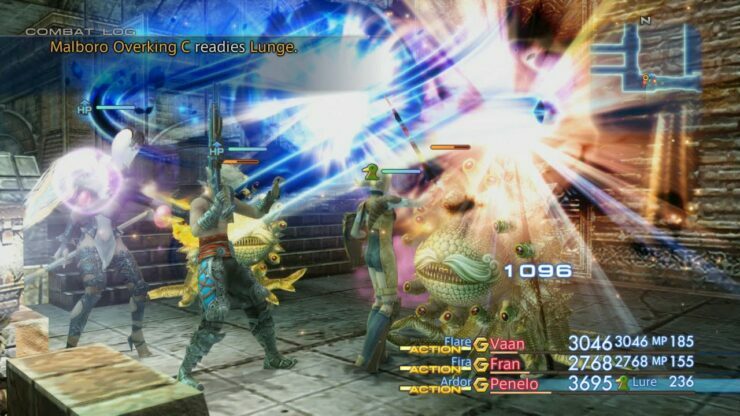 Final Fantasy XII The Zodiac Age launches this July exclusively on PlayStation 4 in all regions.